Ft. Caroline Baptist Academy’s Book Fair is coming soon! The Welcome Center will be transformed into an Enchanted Forest of Reading from October 8th through the 12th. The week will be filled with enjoyable events such as the family night dinner, a GRAND breakfast and each class taking a field trip to make their wish lists! That isn’t all! 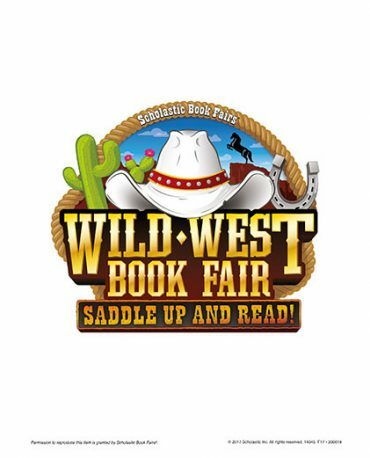 Our book fair is also available on-line to our preschool families and friends so they can purchase through our school website and support FCBA even from a distance! Click on the link below to shop on-line!